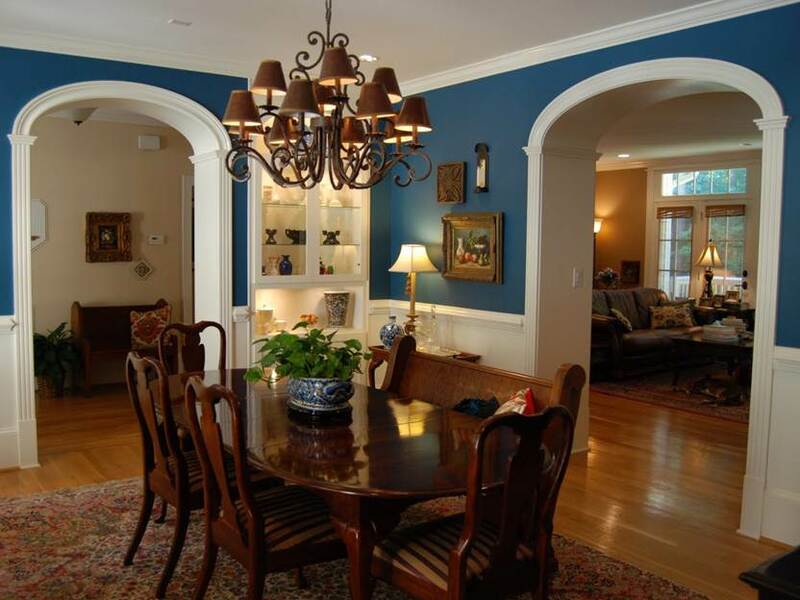 Choosing a paint color of the house is one of the steps to make the house look beautiful and well maintained. Maybe you are bored with the old look and want to change it with a new paint color. The easiest way is to do a re-paint a room or the entire house. But, of course, is not easy to determine which option will be polished to a room wall color. 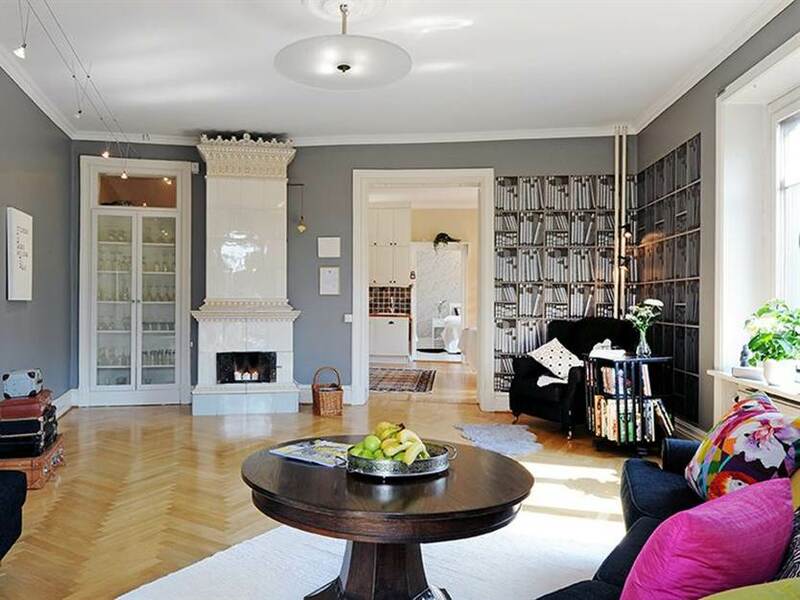 Maybe your first color choice is always monotone, like neutral colors, white and beige. In fact, many color choices available. No need to fear in choosing colors. Choose the color that suits your personality expression. Do not just focus on one or two colors, you can try to play a lot of house paint color combinations. White is one of the neutral colors. Neutral colors can be combined well with other colors. The white color looks clean, but you should not use too much because the white color will look stiff and cold. Pretty much the use of gray in building minimalist. This color will make the house look more spacious. However, if too much will look stiff and sinister. 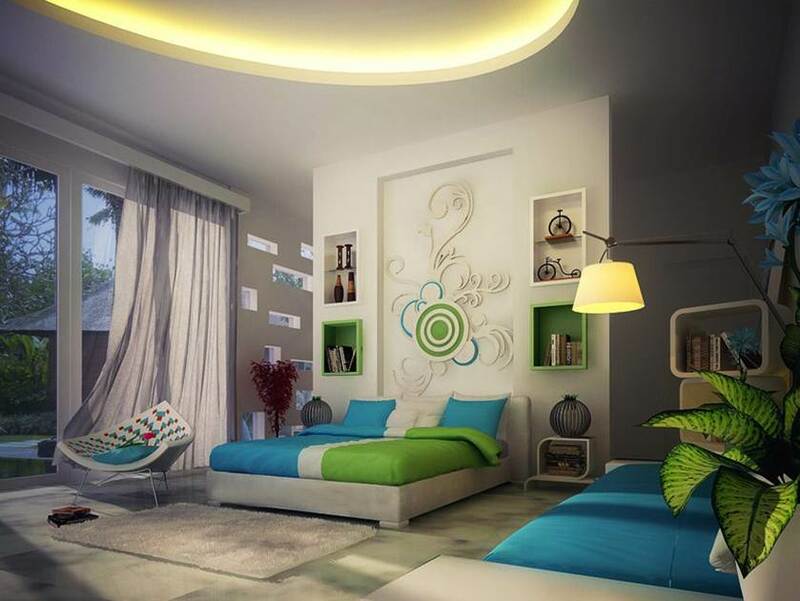 These colors make the walls look sturdy, strong, handsome and elegant. 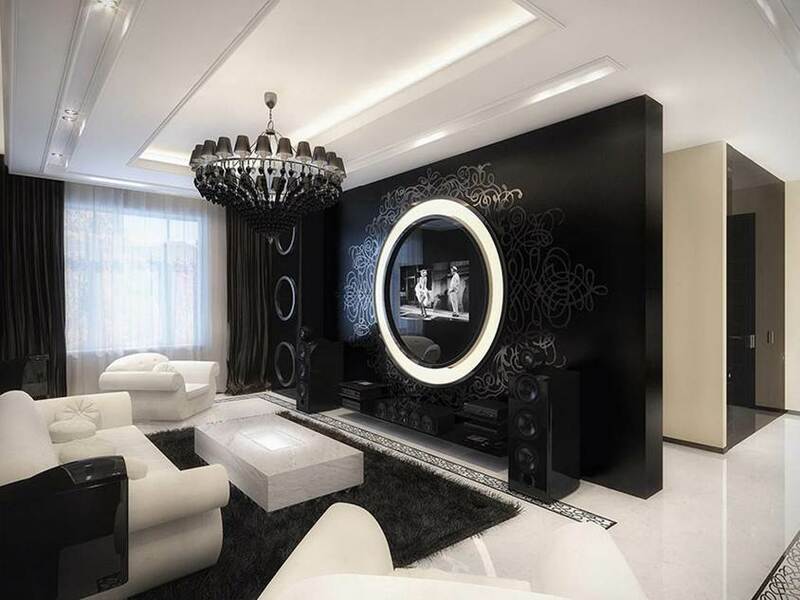 However, if too much will make the walls look scary with dark conditions. 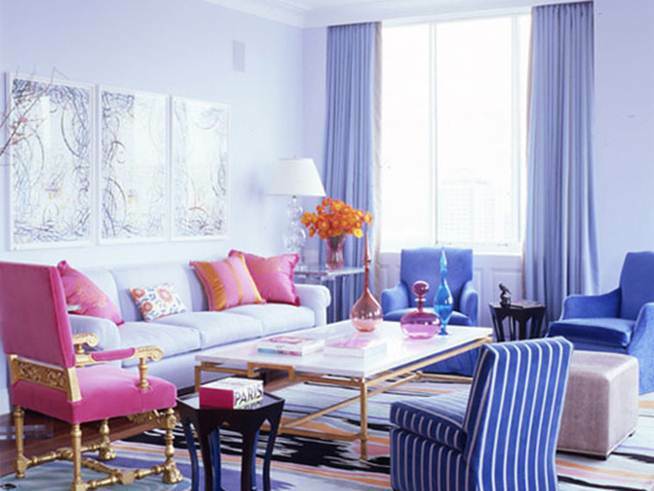 See also 3 Inspiring Color Combinations Ideas For Home Interior. Both are very good color applied to your residence. The green color that looks like a cool nature and blue sea colors make walls look interesting and cool. This color is a color that is comfortable, pleasant and shady. Additionally it makes the house more unique impression. 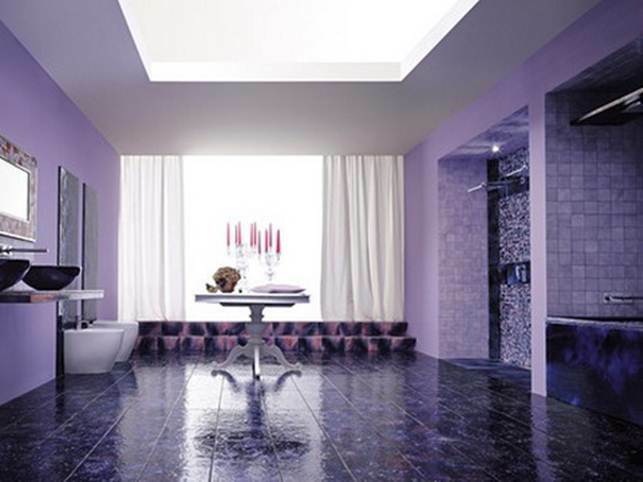 Read also Home Paint Color Photo Gallery 2014. Those are tips to choose the right house paint colors that can be used as inspiration in choosing a paint color that suits your home design. Don’t forget to also read our other articles.